We are please to announce our move to our new office building. Linda J. Rios was named a Featured Attorney by the American Academy of Trial Attorneys in their November 2015 newsletter. Linda is a member of the AATA's Premier 100 list. 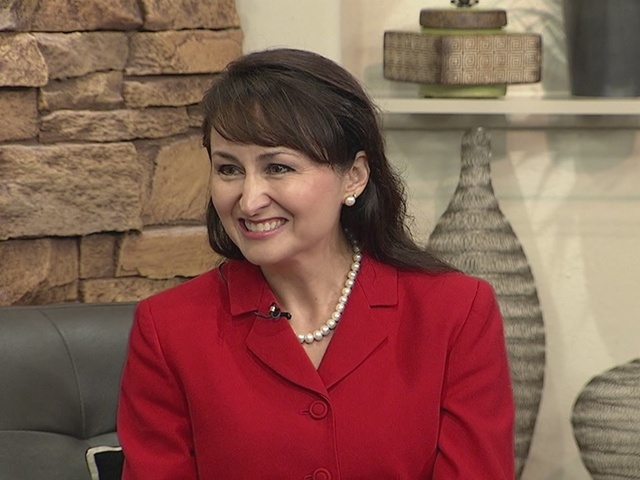 Video of Attorney Linda Rios being interviewed on New Mexico Style. 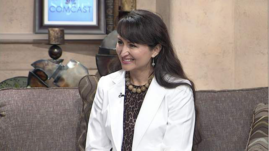 "How to select an Attorney"